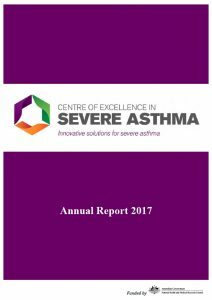 We are pleased to release the Centre of Excellence in Severe Asthma Annual Report (2017). 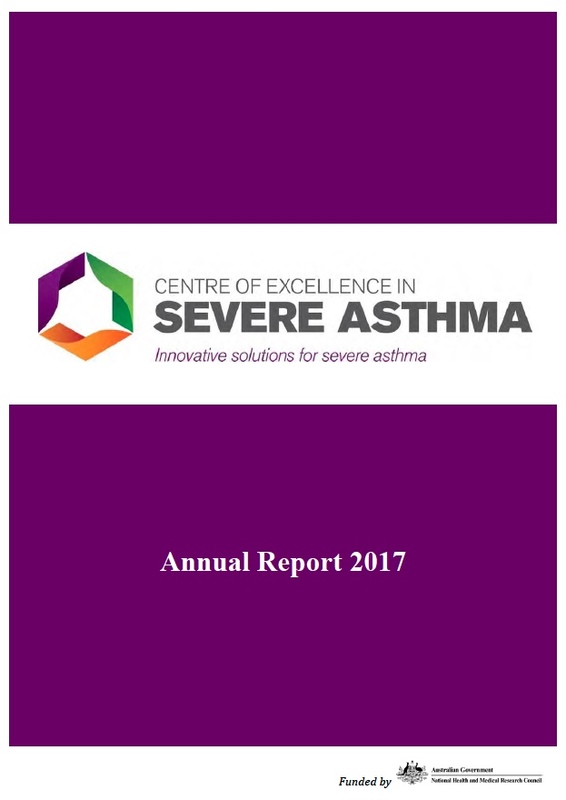 Our annual report provides updates on Centre of Excellence activities conducted our 3rd year of funding. If you would like more information, please explore our website.  To receive updates in the future, please register for our mailing list, at the bottom of this page.